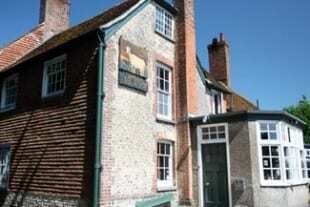 There are many popular pubs in the national park but Firle is proud to be home to the wonderfully atmospheric Ram Inn which serves delicious English food with an emphasis on locally sourced ingredients. 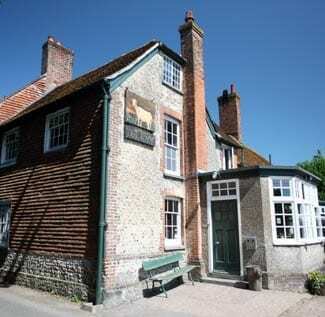 You can also enjoy excellent local beer and ale there, including those from the international-award winning Burning Sky brewery, located a stone’s throw from the pub. 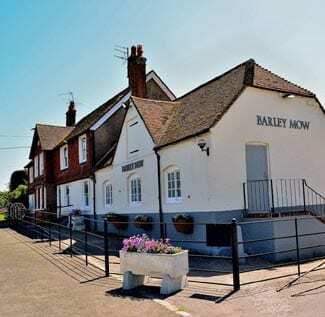 The Barley Mow in Selmeston has been reinvigorated under new management and serves quality traditional pub food with a great choice of wine. The spacious garden is equipped with a play area ideal for families in the summer. 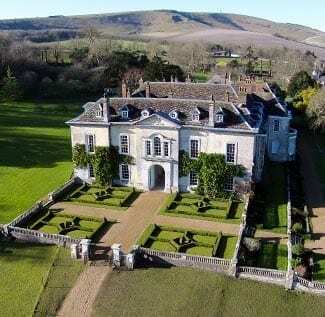 Firle Place is open to the public from June to October along with a recently renovated tea room serving home made food and traditional English teas. 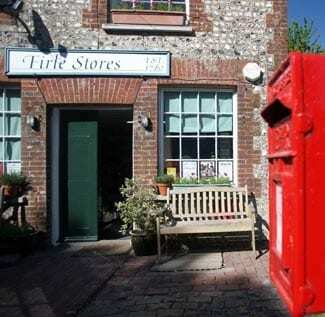 Organic teas, creams and medicinal balms, created by Lady Gage and produced from the herb garden are available here too. 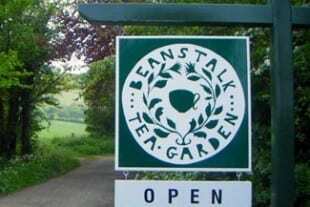 Beanstalk Cottage tea room is located in what used to by a coach house and inn along the Old Coach Road. 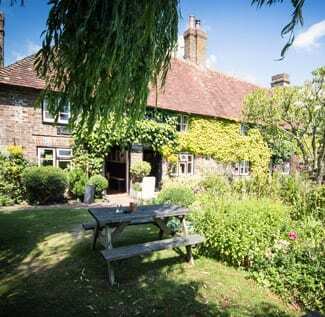 The resident family run a professional catering business and offer delicious cakes, teas and light meals in their romantic garden in the summer months. 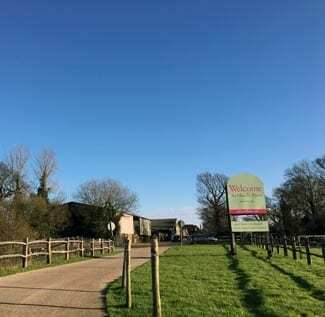 Middle Farm is well renowned in the area as a substantial farm shop that offers a wide range of organic food, a butchery, bakery and fantastic selection of British cheeses as well as one of the largest collections of cider and perry in the country. 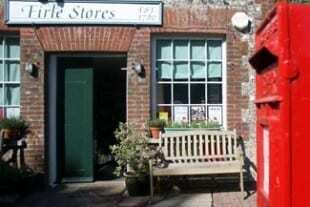 Middle farm also has a large garden shop, gift shop and tea room. Families can tour the farm, see the animals and even milk the cows. 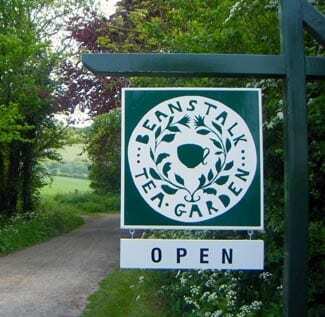 This charming tea room is open during the summer months and on Bank Holidays offering those lucky enough to find it a wide range of excellent cakes and teas within a beautiful garden at the foot of Firle Beacon. 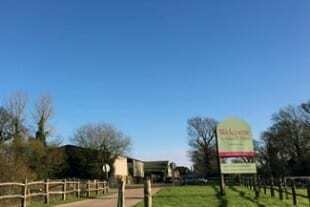 Middle Farm is a farm shop and working farm that is open to the public throughout the year. 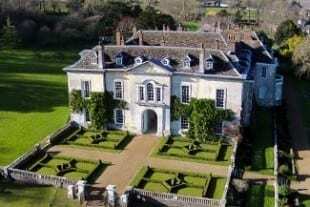 Events are often held at Middle Farm and there is a restaurant serving freshly cooked local dishes and produce. 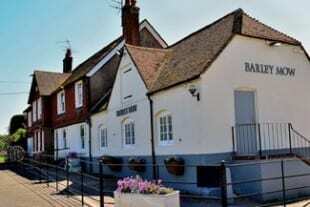 A separate shop at the farm offers a world-class collection of local and national ciders, ales and perries.